I’m moving! To Palm Springs! Remember last year when I talked about wanting to move but ultimately didn’t because the timing didn’t feel right? Well, it finally does and I’m really excited about it. For about a year we’ve been toying with the idea of moving back to Palm Springs and during our 3 week long road trip last month we finally made the decision to do it. So many signs were pointing to ‘yes’ and everything just kind of fell into place which means it’s meant to be. Among the many signs were if we stayed here our lease renewal would result in a huge rent spike AGAIN (not worth it), and we found an amazing mid-century apartment right away as if by magic. I couldn’t turn it down. Total kismet! 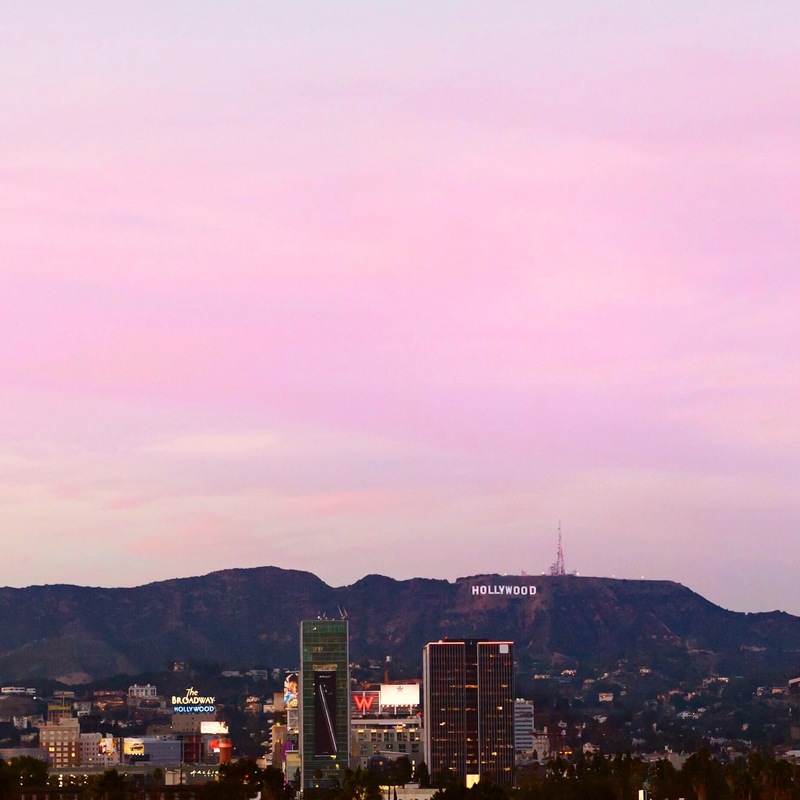 Don’t get me wrong, I adore Los Angeles and always will. 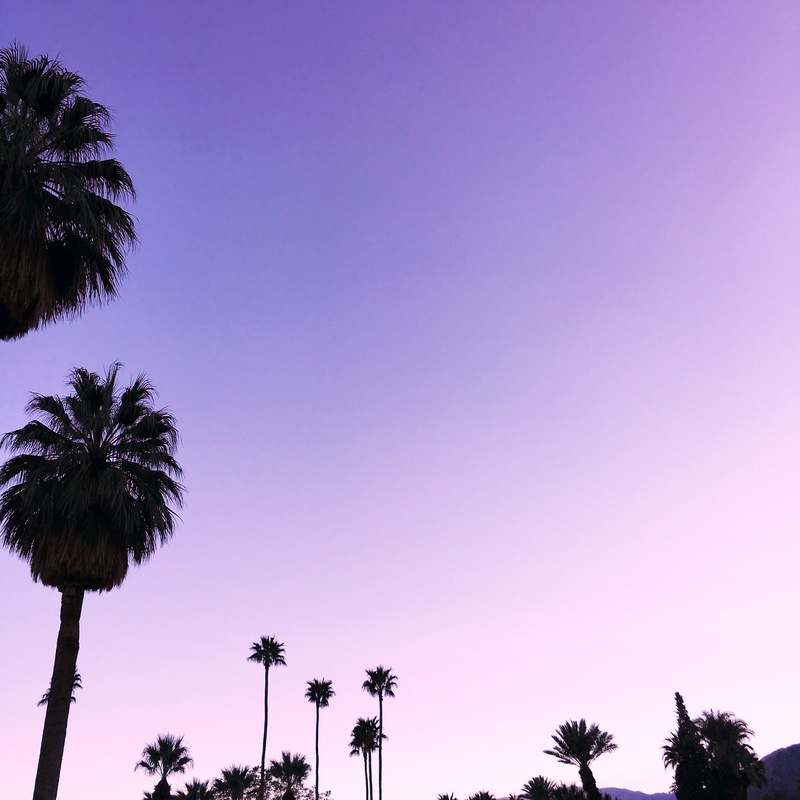 I was born in LA and I will always consider it home, but Palm Springs is home too. I grew up there and even though as a teenager I couldn’t wait for any opportunity to get out, as an adult I look for any chance to go back. Life is weird! I’m going to miss this view, and this apartment, and all of the memories we’ve made in it. Six years is the longest I’ve ever lived in any one home in my entire life! It’s going to be strange to leave but it’s definitely time to go. Besides, I’ll be back in LA at least two days a week because of my husband’s job, so I’ll still get my fix. Anyway, I’m really excited for this new chapter and to share the new place with you in a few weeks. Make sure you’re following along on Instagram for all the updates that don’t make it on here! That’s so exciting and seems oh-so-perfect for you! Let’s get together before you move, ok?